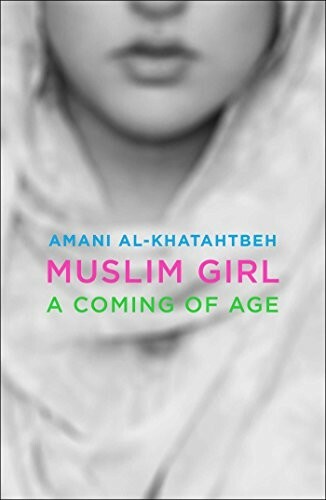 This is the extraordinary account of Amani's journey through adolescence as a Muslim girl, from the Islamophobia she's faced on a daily basis, to the website she launched that became a cultural phenomenon, to the nation's political climate in the 2016 election cycle with Donald Trump as the Republican nominee. 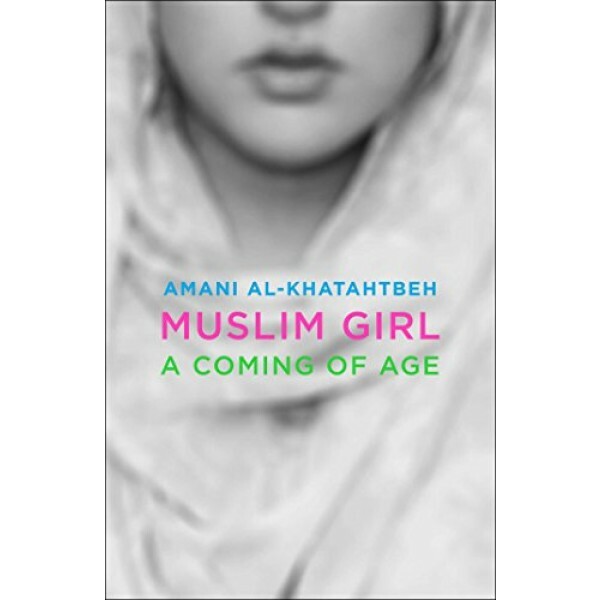 While dispelling the myth that a headscarf makes you a walking target for terrorism, she shares both her own personal accounts and anecdotes from the "sisterhood" of writers that serve as her editorial team at MuslimGirl. Amani's honest, urgent message is fresh, timely, and a deeply necessary counterpoint to the current rhetoric about the Middle East.